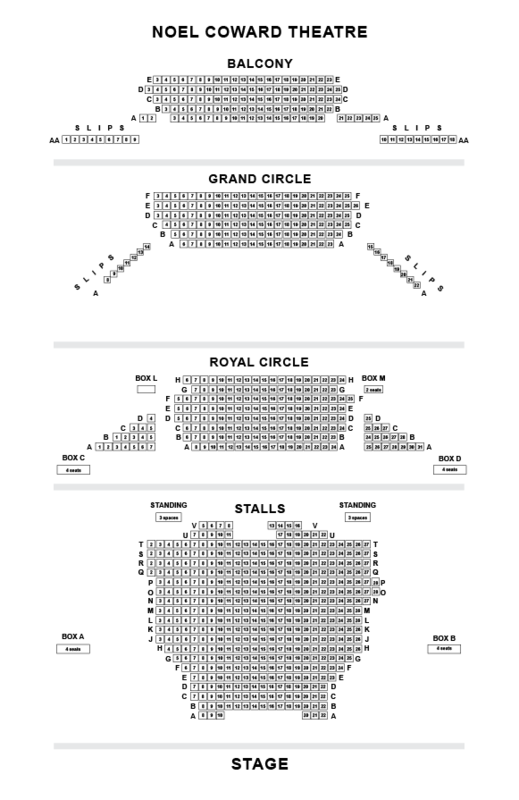 We do not curently have theatre tickets available for Photograph 51 This could be because we have simply sold out or it could be that this show is no longer running. The information on this page remains purely for historical and informational purposes. Does Rosalind Franklin know how precious her photograph is? In the race to unlock the secret life it could be the one to hold the key. With rival scientists looking everywhere for the answer, who will be the first to see it and more importantly , understand it? Anna Ziegler's extraordinary play looks at the woman who cracked DNA and asks what is sacrificed in the pursuit of science, love and a place in history. 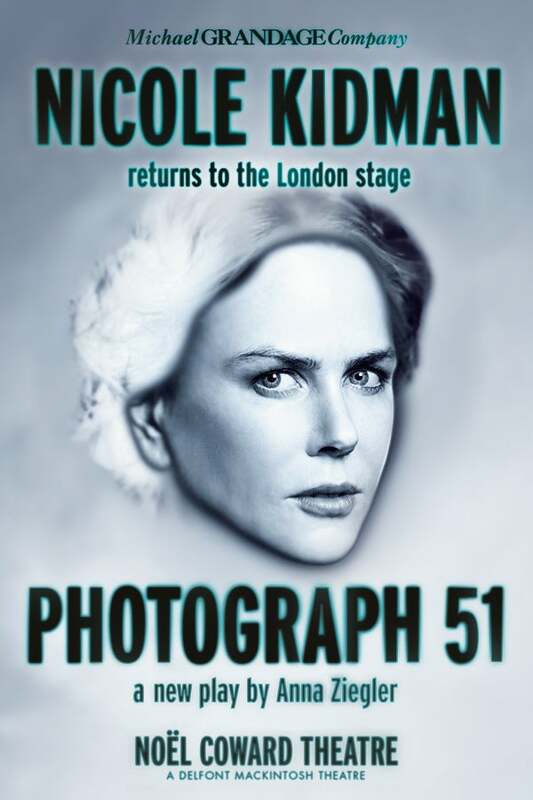 Nicole Kidman makes her much anticipated return to the London stage in the role of Rosalind Franklin, the woman who discovered the secret life, In the UK premiere of Anna Ziegler's award winning play. Director: Michael Grandage; Set and Costume Designer: Christopher Oram; Composer and Sound Designer: Adam Cork.